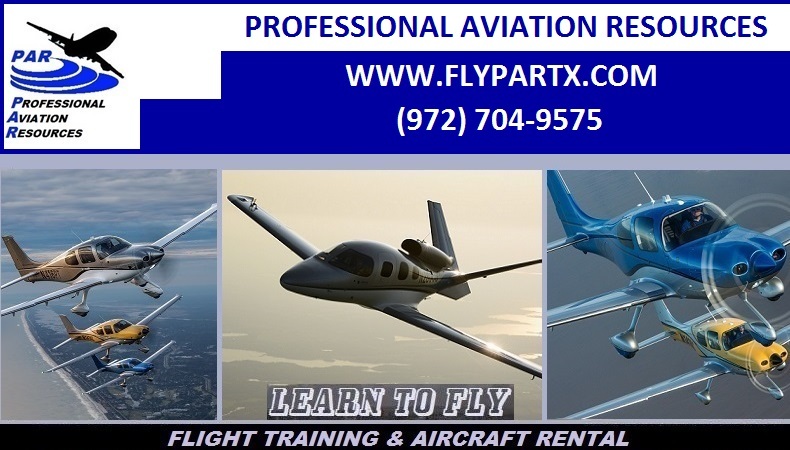 The following aircraft are managed by Professional Aviation Resources and are available for flight instruction and rental in the Dallas, Texas area. 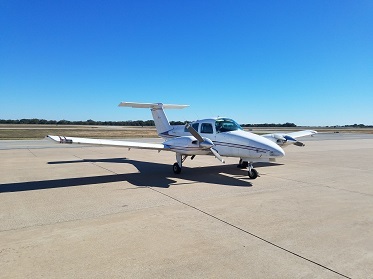 Solo Aircraft rental is subject to Aircraft Checkout Requirements, please contact us for details. 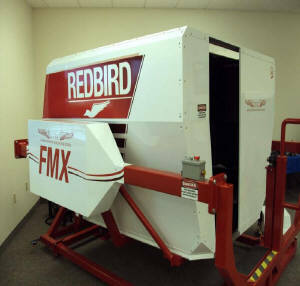 We are not a flying club, and we do not charge any membership fees. 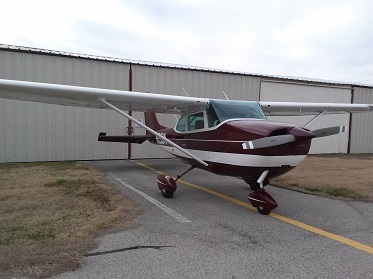 1970 Piper Arrow - Perfect for your Complex Endorsement!